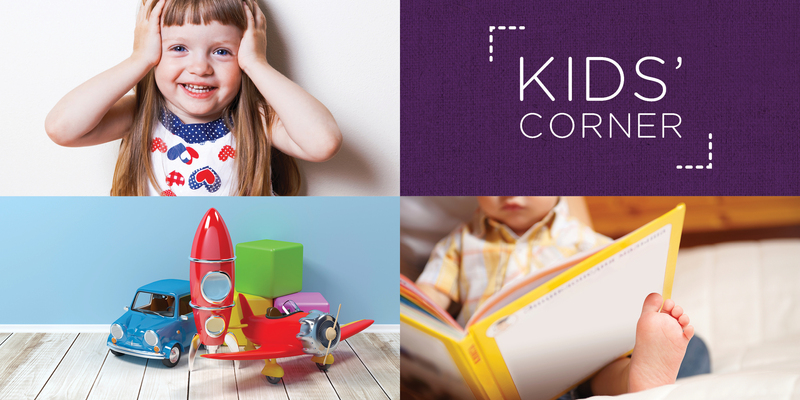 Book in your FREE nanny with our Shopping Nanny service! It's our trial nanny service coming to you until end of June 2018! Purchase 60 min massage to receive $10 off at Spa on Thai. 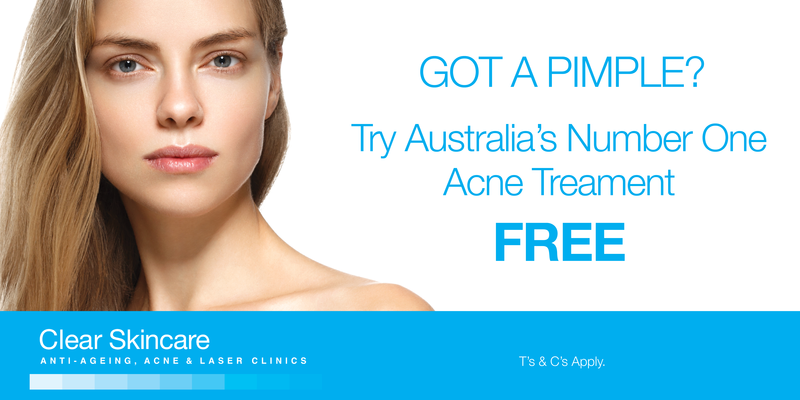 As a first time client, mention this offer in store. Click here to see store details. Rhiannon Colarossi, founder of The Wellbeing Web, shares some tips on how to stay connected to your partner despite being an 'on-the-go' parent. Lactation Balls naturally boost your milk supply, ask in store for more details. Enjoy $10 off any car wash at Waterworks Moonee Ponds Central. Simply present this page in store. Be sure to swing by Not Just Gelato and try their new flavours, including Passion Fruit Greek Yoghurt, Raspberry Sorbet, Licorice and more! 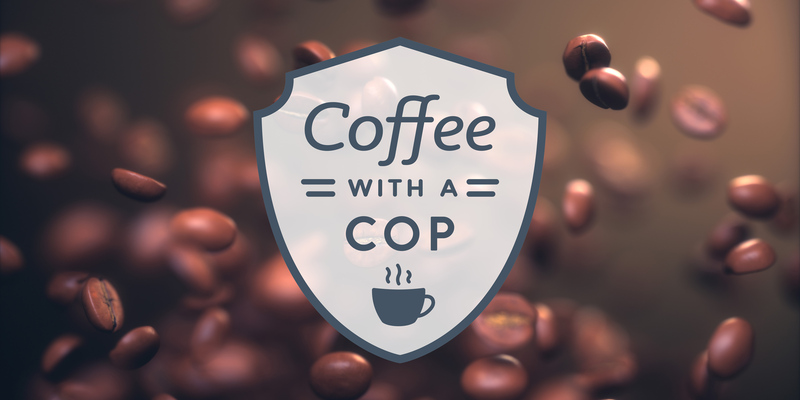 Join us for a FREE Coffee with a Cop from the Moonee Ponds Police Station!